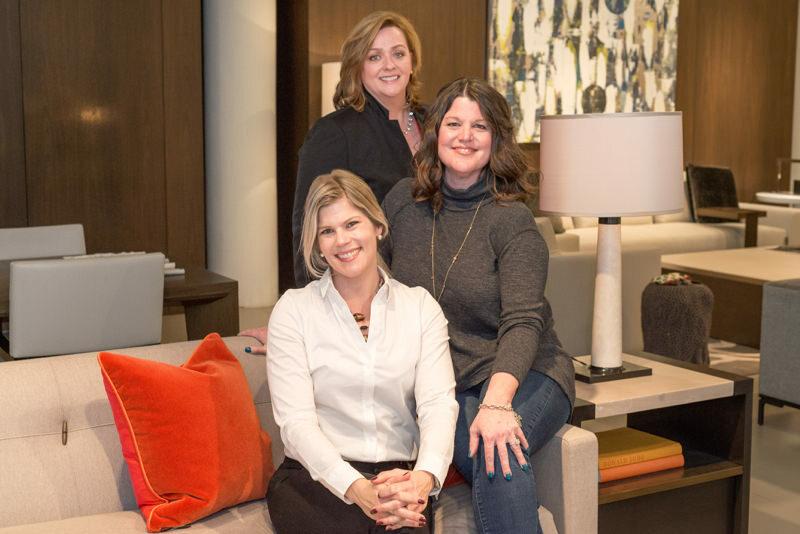 About - Renae Keller Interior Design, Inc.
Renae Keller is an award-winning, ASID certified interior designer in Minneapolis-St. Paul area, specializing in new construction and large remodels. 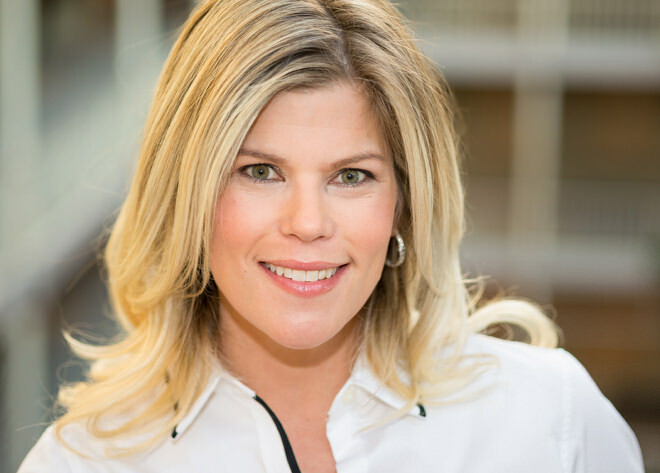 Trusted by homebuilders, architects and homebuyers alike, Renae is knowing for creating an overall design vision that blends functionality and aesthetics, while keeping the details intertwined, and her customer’s style in clear focus. Renae has designed beautiful spaces since 1996, holding a Bachelor of Science in Interior Design. She is NCIDQ Certified and has Professional Membership status in ASID, passing rigorous acceptance standards while upholding her longheld reputation of experience and insatiable focus on the smallest of details. Now always thinking several steps ahead, so her client does not have to, Renae’s friendly, calming presence and over twenty years experience moves even the most elegant projects forward in an approachable way. Renae Keller Interior Design is a full-service, boutique interior design firm that elevates the environments of our clients with classic, functional and timeless designs. We believe that details should be well-appointed. Pulling together carefully selected layers of materials, adorned with elements such as lighting, furniture, textiles, and art, RKID intertwines consistent reminders of what means the most to you in your home. Our mission is to design functional home interiors that bring everything our clients love about their lives into their home environments. RKID provides a warm, friendly and upscale experience. You will always feel safe to ask questions and be real about your expectations and hesitancies. We will act as well-versed liaisons between your family and your builder, as well as the myriad of construction industry professionals involved, while also serving as educators to you throughout the process. Clients count on us to exceed professional expectations and be there for the times the discomfort of change causes stress. Our extensive vendor network and decades of design resources affords us the knowledge of exactly where to go and who to call to keep your project moving forward on time and on budget, maximizing your resources. Of course, we will also be there for the celebration of dreams that come true, because we’ll be leading the way. When your home arrives at the intersection of showroom worthiness and real life, we will know we’ve successfully completed another RKID design. Please schedule your complimentary phone consultation today, so we may explore your next project and help you with your space from concept to completion.